BMW Says: Don't Drive Your M5 or M6! 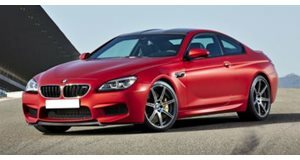 Faulty oil pumps that could cause severe engine damage has forced BMW to recall all 2013 M5 and M6 models and halt deliveries of new cars. 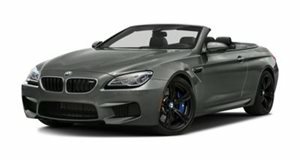 BMW North America has released a safety bulletin warning drivers of 2013 BMW M5, M6 Coupe and M6 Convertibles to discontinue driving their cars. It appears that models built between July and September 2012 were fitted with faulty engine oil pumps "which could cause severe engine damage" due to a sudden loss of oil pressure. 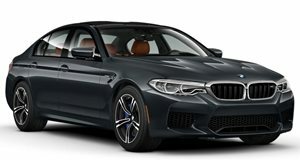 The recall has come to our attention via F10 M5 Post forums, on which an owner of such a car has been informed that a recall is imminent. Meanwhile, deliveries of new vehicles have been stopped and the 700 or so affected vehicles are in the process of being brought in so the engine oil pump can be replaced. No doubt there will be an official NHTSA recall sometime soon.